Whooping cough outbreak in Ashland Oregon (two cases confirmed) leaves doctors concerned. Screenshot from Google search for whooping cough. September 18, 2017–Parents with children in both public and private schools have been receiving a flurry of email alerts about a whooping cough outbreak in Ashland. 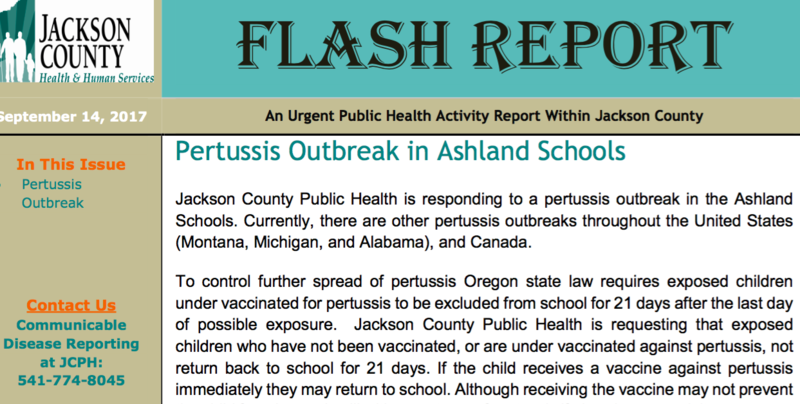 We have been told by Jackson County public health officials that there is a “pertussis outbreak” in Ashland schools and that the outbreak we’re experiencing extends beyond southern Oregon into Montana, Michigan, Alabama, and the entire country of Canada. This whooping cough outbreak in Ashland consists, as reported by the Medford Mail Tribune, of just two confirmed cases of pertussis and one suspected case in one of the town’s public schools. The population of Ashland is just over 21,600 people, which means pertussis—so far—is affecting .0092 percent of the population. “I want my children in school, but they’ve never been vaccinated, help!” was the urgent message Dr. Gordon received from a patient last week concerned about the whooping cough outbreak in Ashland. This mom, a physician herself, chose not to vaccinate because of concerns about vaccine safety. Individualized medical testing revealed that her children have a genetic variant that makes it harder for them to metabolize toxins in the environment (called an MTHFR mutation). “What can I do to make the vaccine safe for them?” she asked. Whooping cough is a highly contagious upper respiratory infection. 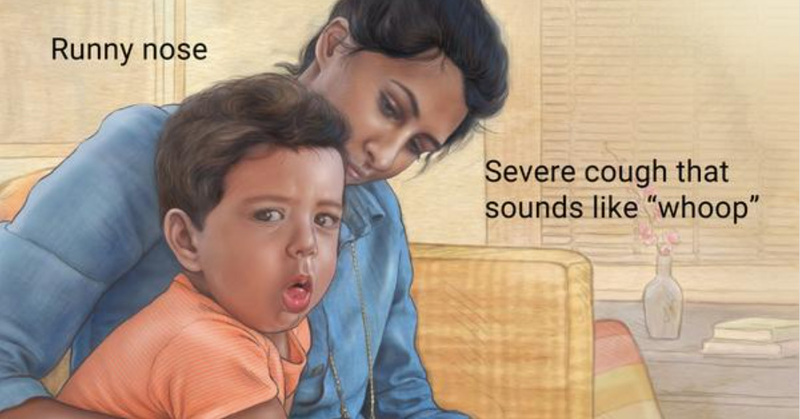 It usually manifests as a mild cough in adults, but can be much more severe in children, especially babies. Infants may make a whooping noise as they struggle to breathe, hence the name. Caused by Bordetella pertussis bacteria, the disease is usually most dangerous in children under three months old. Despite high rates of vaccination against whooping cough in the United States, this disease has cyclical outbreaks, with cases usually peaking every three years, as infectious disease expert Dr. James D. Cherry explained in a recent article in the New York Times. In 2012 there were 48,277 cases in the United States, resulting in the deaths of 18 children, 15 of whom were under three months old. Any doctor who has seen an infant with whooping cough in intensive care struggling to breathe is rightfully concerned about this disease. Any doctor who has seen an infant have a bad reaction to a pertussis-containing vaccine is rightfully concerned about the vaccine. Because of the whooping cough outbreak in Ashland, parents at one school whose children have not been vaccinated against whooping cough have been told they must keep their kids home for 21 days. Some of these parents, like Dr. Gordon’s patient, are now considering giving their kids a pertussis-containing vaccine, which seems like a sensible choice because there have been two confirmed cases of whooping cough. Jackson County public health officials believe they are making an evidence-based recommendation in keeping healthy unvaccinated children out of school and urging people to get the vaccine. Given the whooping cough outbreak in Ashland, it seems like this makes sense. Might the recommendation to get a pertussis-containing vaccine actually make it more likely that children in Ashland become exposed to whooping cough? Let’s take a closer look. According to a carefully designed 2013 scientific study on infant baboons, pertussis-containing vaccines do not prevent the spread of whooping cough. Those who are vaccinated can still harbor the infection, with or without symptoms, and spread the infection to others. Infant baboons given the vaccine, however, seemed to be protected from more severe symptoms of the disease. At the same time, the vaccinated infant baboons were not able to recover from the disease any faster than their unvaccinated counterparts. But they were able to transmit whooping cough to other baboons. Is the whooping cough vaccine effectively preventing whooping cough? It seems our public health officials may not be paying attention to this and other current science. In recent whooping cough outbreaks in the United States, the majority of the children and adults affected have been vaccinated. Indeed, when infectious disease specialist Dr. David Witt analyzed data from Kaiser Permanente Medical Center in San Rafael, he was surprised to find how poorly the vaccine was actually working. “What was very surprising was the majority of cases were in fully vaccinated children. That’s what started catching our attention,” Witt told Reuters news in 2012. His research, published in the journal Clinical Infectious Diseases, uncovered that the whooping cough vaccine was effective less than half the time for all children, and just 24 percent of the time for 8 to 12 year olds. It’s important for anyone considering the whooping cough vaccine to understand that, unlike other vaccines, the pertussis vaccine does not prevent you from becoming infected with whooping cough. If you’re vaccinated and you get exposed to pertussis, you may have milder symptoms or even no symptoms at all. You will not recover from the disease more quickly, and you are still able to spread the bacteria to other people. What this means is that vaccinated children can become asymptomatic carriers of whooping cough, spreading whooping cough to others. You can find the complete list of the ingredients of the various other pertussis vaccines on the CDC’s website. If your child is allergic to any of the above-listed ingredients, this vaccine is not safe. We also have concerns about several of the ingredients. Aluminum is a well-documented neurotoxin that has been found to cause brain and bone damage when given intravenously to infants at greater than 4 to 5 micrograms per kilogram per day. Formaldehyde is a known carcinogen that has been linked to leukemia and other cancers. Polysorbate 80, a known endocrine disruptor, has fallen under recent scrutiny as well and may be partly responsible for the rising rates of bowel disease among children and adults. Despite these concerns, vaccine-safety aware doctors consider the DTaP vaccine to be relatively safe. All bets are off, however, if your child has an adverse reaction to a pertussis-containing vaccine. Are we doing too many vaccines too soon? America’s current childhood recommended vaccine schedule is more aggressive than it has ever been in our country’s history. This potentially overloaded childhood vaccine schedule seems to be causing an increase in negative reactions in susceptible children. Indeed, we have noticed a marked rise in concerning vaccine reactions, both in clinical practice and among the children of friends and family members. The difficulty is identifying which children may experience adverse side effects to certain vaccines before the vaccines are given, and making sure those children are either closely monitored or not vaccinated. Given the current whooping cough outbreak in Ashland, you may decide to give your child the vaccine. Make sure your child is well-rested and healthy: Never allow a doctor to vaccinate a sick child (the equivalent of exposing your child who is sick with the flu to chickenpox or some other infectious disease, something every parent knows not to do). No sleepovers or long athletic days in the 24 hours before or after vaccination. Make sure your child has been eating well. Nutritious, whole foods help the body prepare to fight disease and to eliminate toxins. Have your child eat real unprocessed foods. Avoid all packaged foods, refined sugar, treats, and gluten. Even in those with no gluten allergy or sensitivity, eating gluten can cause an increase in intestinal permeability and an increased load of potential toxins (lipopolysaccharides from the diet) for the body to manage. Take homeopathic Ledum (30C x 1) within a few hours after the vaccine. Although controversial among some conventionally trained medical doctors, evidence from homeopath practitioners over the last 200 years suggests that Ledum can help mitigate any general adverse effects from a puncture wound, whether from a thorn, a bee sting or a vaccine. 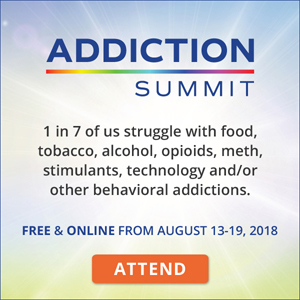 Follow a detox protocol for one week: This includes clean eating, drinking lots of filtered water in the days following vaccination, adding cilantro and Jerusalem artichokes to at least two meals a day, and taking the following supplements: a high-quality vitamin C; magnesium before bedtime; and chlorella. Avoid acetaminophen (Tylenol): Studies have linked the use of acetaminophen to brain damage in children, and have also shown that using acetaminophen before vaccination may cause poorer vaccine uptake rates by blunting the immune response. Though doctors who are not paying attention to the current scientific research routinely recommend acetaminophen, Tylenol is not safe for your child. No amount of Tylenol is safe for babies or small children. There are also reasons to consider avoiding non-steroidal anti-inflammatories, including ibuprofen (Advil). It is important to avoid masking any potential adverse reaction. Support methylation: If you know your child has a methylation defect in their genetics (MTHFR mutation), your child needs extra help in attaching methyl (CH3) groups to B vitamins so they can assist with responding to environmental chemicals, including vaccines. Discuss supplementation with methylated B vitamins with your trusted health care provider. 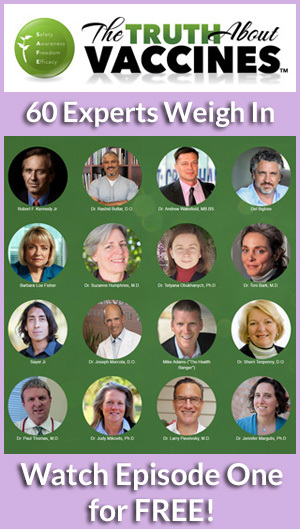 ~Deborah Gordon, M.D., and Jennifer Margulis, Ph.D.
Deborah Gordon, M.D., is a family physician with 35 years of experience. 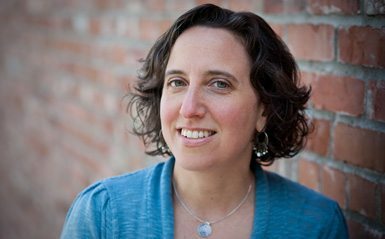 Her integrative practice, based in Ashland, Oregon, approaches medical complaints with lifestyle solutions. She also hosts the popular website, DrDeborahMD.com, and is sought-after as a speaker locally, internationally, and in online forums. 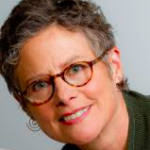 She has a particular interest in brain and nervous system health, and has trained in the treatment of Alzheimer’s disease with Dr. Dale Bredesen, author of The End of Alzheimer’s. She has witnessed firsthand the negative effects of aluminum toxicity on the brain. In her spare time she rows competitively and directs the Siskiyou Challenge relay for athletes and farms. Thanks for sharing all of this info. I have a dear friend who’s son had a major adverse reaction to this vaccine. So scary and not worth the risk to me. My family chooses to stay away from processed foods, eat organic – real food, drink clean water (not tap), avoid chemicals in our home and on our body, and get as much fresh air and sunshine as we can plus take measures to make sure our indoor air is clean too. We do the best we can by taking these measures to stay healthy. Great suggestions. Whooping cough is certainly no fun. Interestingly I only know two people in my whole life who have had and they were both fully vaccinated. Same here. I know 2 people fully vax’d who got pertussis (one was a 3 yo child). I know of an unvax’d baby who got it (8 months old I think) and although stressful and tough for Mom, the baby got through it. Reading things like this makes me want to cry. Our society is so brainwashed into believing that every single little thing their pediatrician tells them to do is MUST or their child might die. My friend’s infant son received the DTaP and was in the hospital with meningitis-like symptoms the next day. He almost died. So awful that they try and force this poison on people. Thanks for this informative article! SO glad you are getting the word out about the dangers and lack of coverage many vaccines provide. That this vaccine causes the rise of infections with a different strain of the disease of course brings to mind what we’ve also done with the overuse of antibiotics– the blind leading the blind and making matters worse. Love, too, the reminder to avoid acetaminophen.